Many of our Hollywood faves will be waking up to some exciting news as Oscar nominations have been announced. Tiffany Haddish and Andy Serkis announced the nominees Tuesday morning with Haddish giving us a few early morning laughs. Mary J. Blige received a nomination for Best Actress in a Supporting Role for her turn as Florence Jackson in Mudbound. The film also scored nominations for Best Original Song, Best Cinematography, and Best Adapted Screenplay. The nominations mark Netflix’s first big break into the Academy Awards. Get Out (finally) received numerous the nominations many felt it deserved this red carpet season. 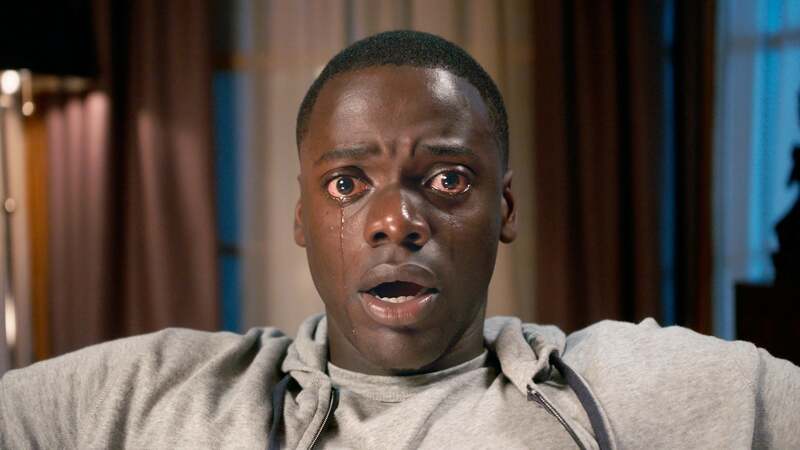 Jordan Peele is up for Best Director and the film’s star, Daniel Kaluuya, earned a nom for Best Actor in a Leading Role. The film also landed nominations for Best Picture and Best Original Screenplay. Rachel Morrison, the cinematographer behind Mudbound made history as the first female cinematographer to ever receive an Oscar nominations. Jordan Peele became the fifth Black director to receive a nomination in the ceremony’s 90-year history and, thanks to her nomination for The Shape of Water, Octavia Spencer tied with Viola Davis as the most nominated Black actress in Oscar history. Blige is also the first actor to be nominated in a film directed by a woman of color. We’re sure even more history will be made when the Oscars air March 4.